Felt Fedora Style Hat Just $4.59 Shipped! You are here: Home / Great Deals / Amazon Deals / Felt Fedora Style Hat Just $4.59 Shipped! Check out this great and fashionable deal on Amazon! 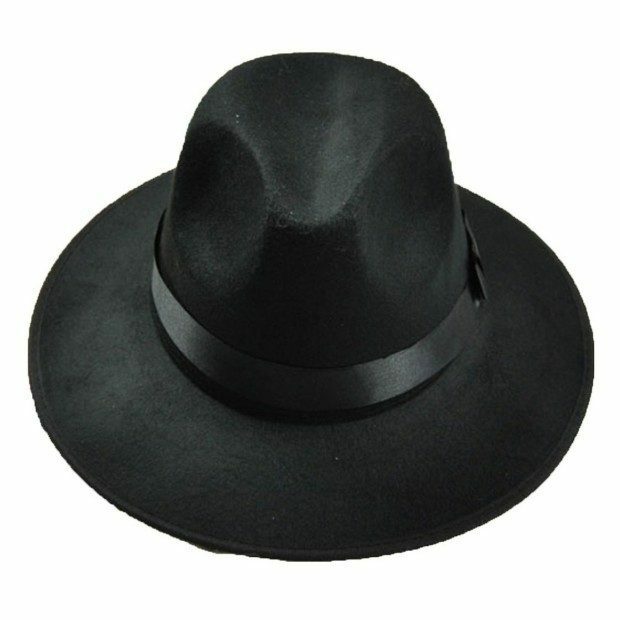 You can score this fun Felt Fedora Style Hat for just $4.59 shipped! This is sure to look stunning with any favorite outfit.